"From your farm plots, to your kitchen, to your delactable dishes... Nature's way"
"Nature's produce store right outside your restaurant's kitchen door"
Long Beach locavores, are increasingly patronizing fine dining establishments that source food grown in their own region, rather than soliciting produce trucked or flown in from far-off locales. Today's innovative Chefs prefer natural grown locally sourced ingredients, for their superior flavor and freshness and their patrons recognize the advantage of knowing where their food came from. We would like to introduce ourselves, we are Organic Harvest Gardens, your personal, local, urban “Mini-Farm”. We specialize in Naturally Grown, Non-GMO, chemical free Herbs and Vegetables, from commonly known to unique and exotic offerings, specifically for Chefs and restaurants. We Deliver What You Want. 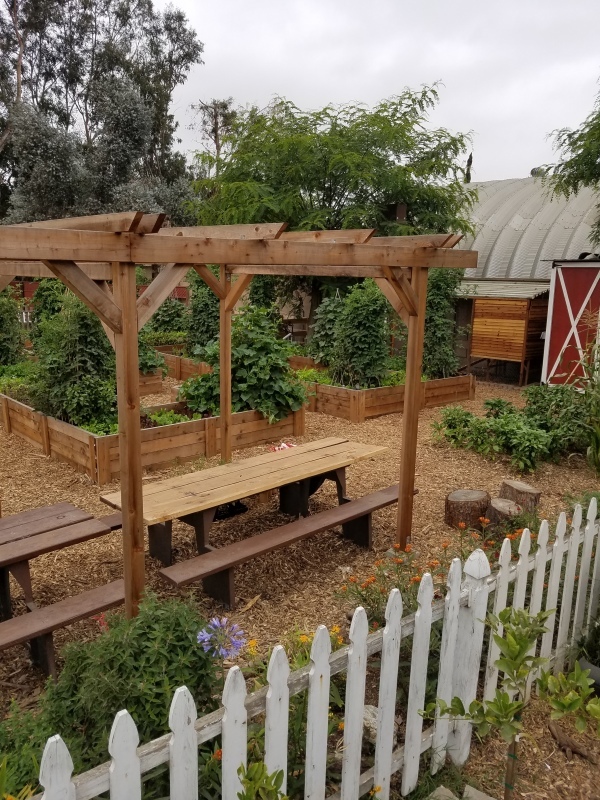 We at Organic Harvest Gardens realize that it is the dream of every great Chef and restauranteur to have their very own growing space in an urban environment. 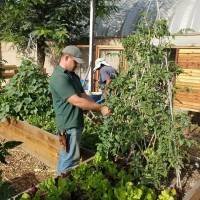 At Organic Harvest Gardens Farms, we make that dream a reality! We provide the space and we do all the work, while you prepare the freshest, most delicious, nutrient-dense seasonal faire that your patrons will come back again and again for. 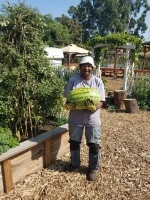 Organic Harvest Garden Farms a hidden oasis in the heart of North Long Beach California. 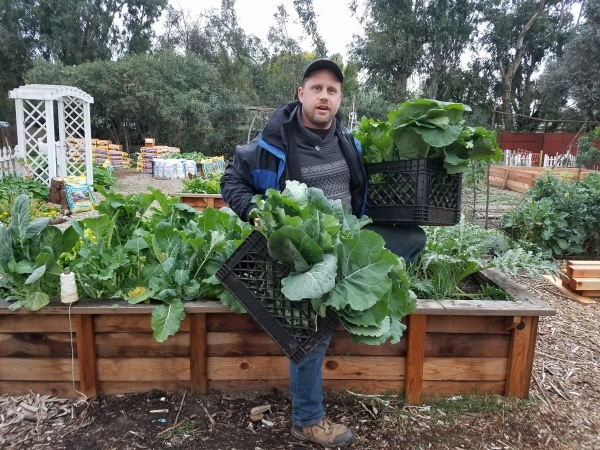 We are two University of California Certified Master Gardeners at the helm with over 20 years collective experience in the installation, design and maintenance of naturally grown Herb and Vegetable Kitchen Gardens for restaurants and private estates.